Whitney Houston. Prince. Michael Jackson. These are some of the recent musical superstars who seemed to have passed just too soon. And the latest performer to meet an untimely demise was a new, emerging star–Janice Freeman. A contestant on the TV singing competition show, The Voice, Freeman was a fan favorite who was said to have “stunned” the shows judges with her amazing vocal talent. Sadly, Freeman died from a blood clot as a result of a severe case of pneumonia. She was only 33-years-old. So much black musical talent has been lost at young ages. It’s easy to muse over what these superstars could have gone on to achieve in their already stellar careers, had the universe extended them more time. Here is a list of other black artists who were gone too soon (name and age at the time of death are listed). 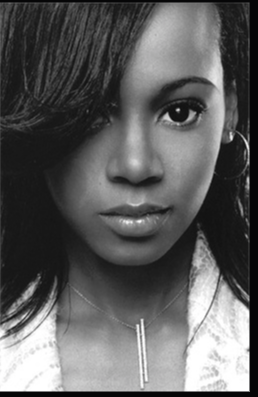 Just 22-years-old at the time of her death, Aaliyah was just hitting her stride as a singer and actress. Redefining the look and sound of R&B in the early ’90s, she was a platinum-selling performer admired and loved by her fans. 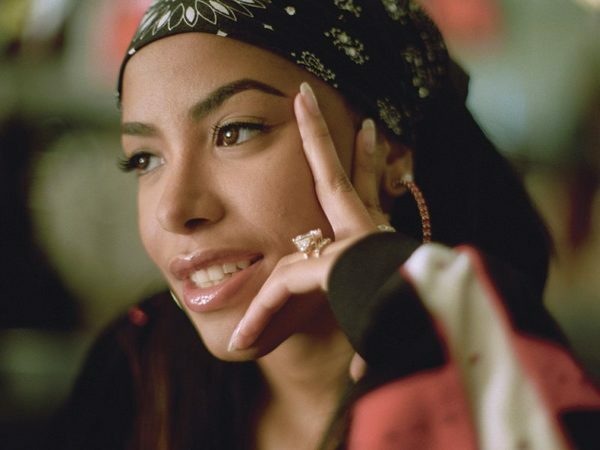 Tragedy struck the evening of Aug. 25, 2001, when Aaliyah’s plane crashed in the Bahamas as she and her entourage attempted to return to the States following a video shoot. Born and raised in Brooklyn, New York, Wallace would become one of hip-hop’s most respected and successful rappers. The marquee artists of Sean Combs’ label Bad Boy Records, Wallace would go on to release dozens of hit records, memorable guest verses, and sell millions of albums. Tragically, he was murdered in a drive-by shooting in Los Angeles on March 9, 1997. He left behind two children and a lasting music legacy. 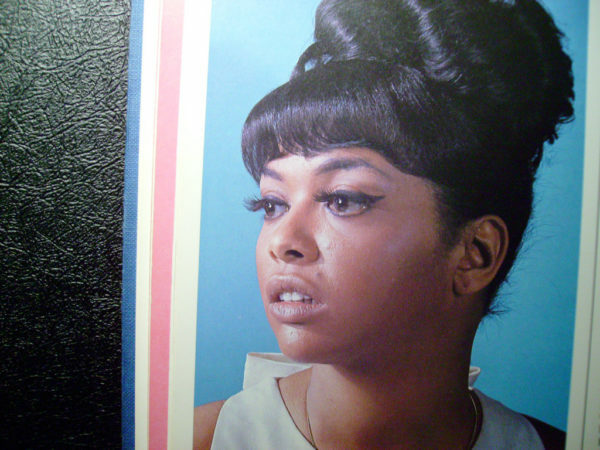 Already a solo singer for the Motown label, Terrell’s popularity grew once she paired with label mate Marvin Gaye. 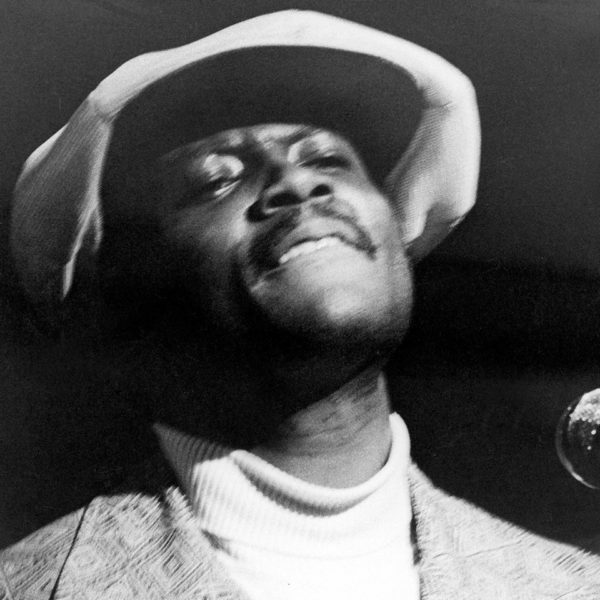 The two sang notable duets including, “Ain’t No Mountain High Enough,” “Ain’t Nothing Like the Real Thing,” and “You’re All I Need to Get By.” It was during this time Terrell was diagnosed with a malignant brain tumor. Despite eight surgeries, the young singer’s health continued to deteriorate and she passed away on March 16, 1970, just a month shy of her 25th birthday. 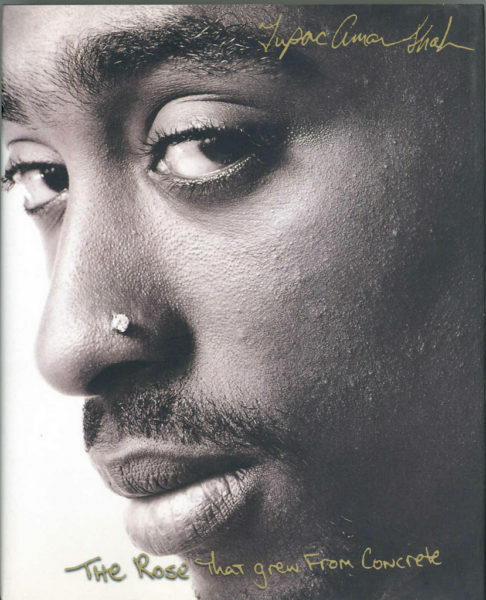 A gifted lyricist and outspoken figure, Shakur ruffled more than a few feathers in his time but it was his brutally honest approach to his craft that drew fans. He was also a budding actor with an impressive résumé and was the face of West Coast rap in the ’90s. Tragically, the young star was gunned down in a drive-by shooting in Las Vegas and he died from his injuries days after, on Sept. 13, 1996. 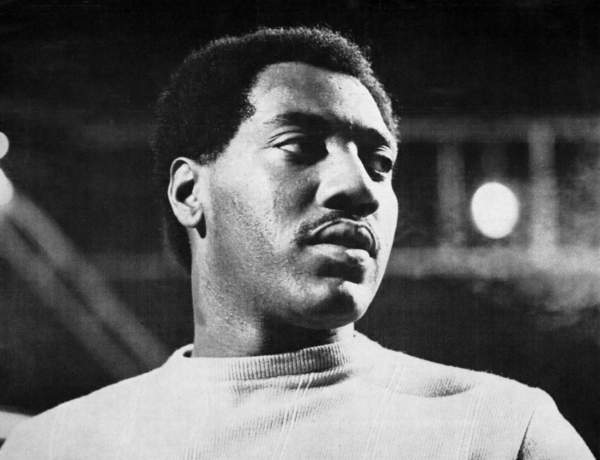 A struggling soul singer in the early ’60s, Redding made his mark on the musical landscape with “These Arms of Mine” in 1962. The biggest record of his career, however, was the timeless classic “Sitting on the Dock of the Bay.” Unfortunately, Redding would not live to see how consequential his signature song became as it was released a month after his death in a plane crash on Dec. 10, 1967. 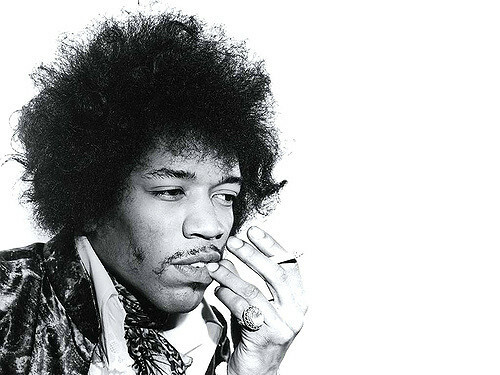 A talented musician, singer, and songwriter; Hendrix revolutionized the use of the electric guitar with a distorted amp sound—breathing new life into rock music. Hailing from Seattle, Washington, he rose to fame in Europe before gaining accolades in the United States. After a night of partying, Hendrix was found dead in the London apartment of his girlfriend on Sept. 18, 1970. As one-third of the platinum-selling girl group TLC, Lopes made a name for herself as the trio’s outspoken, quirky member. TLC amassed a catalog of hits embraced by millions of fans. Eventually leaving the group to strike out on a solo career, Lopes’ life was cut short when she was involved in a fatal car accident on April 25, 2002, in Honduras. 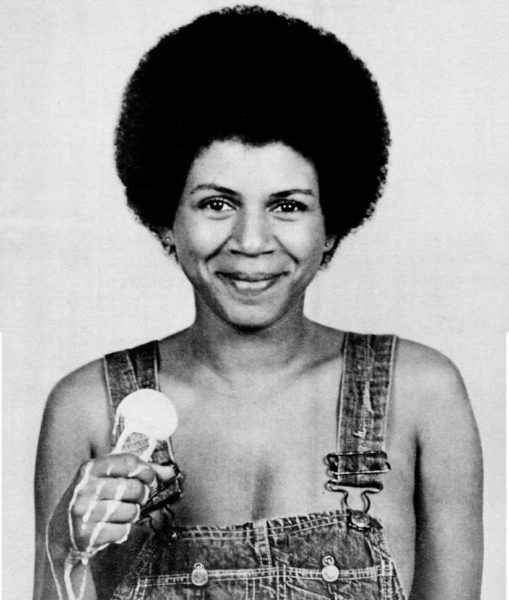 Riperton was noted for her unique five-and-a-half octave vocal range. Her talent was on full display with her iconic 1975 single, “Loving You.” The classically-trained singer went on to release other successful songs. However, in August 1976, she announced that she had breast cancer and had to undergo a mastectomy. Although she was only given six months to live at the time of her diagnosis, she continued to record and tour and became s spokesperson for the American Cancer Society. She lost her fight against breast cancer on July 12, 1979. Her talented legacy lives on in her daughter, actress and comedian Maya Rudolph. A talented singer and composer, Hathaway made a name for himself in the late ’60s as a songwriter creating hit records for other artists. But by the end of that decade he was signed on as a recording artist in his own right and made waves as a singer, most notable for his duets with Roberta Flack, “Where is the Love?” and “The Closer I Get to You.” Despite his success, Hathaway battled depression that led to an apparent suicide; investigators say he leaped from a 15th-floor room in a New York City hotel, on Jan. 13, 1979. Often referred to as ‘The King of Soul,” Cooke helped popularize soul music and paved the way for many legendary vocalists. 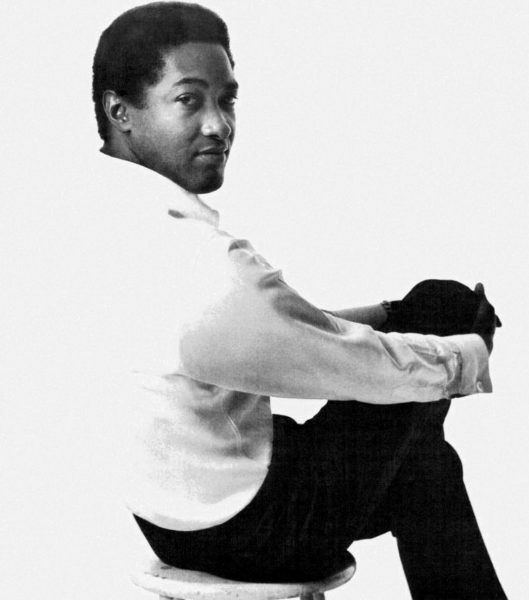 With over two dozen top 40 hits in his catalog, Cooke was also one of the first African American musical artists to become an entrepreneur. He founded his own record and publishing company. Despite his trailblazing accomplishments, Cooke died under controversial circumstances when he was fatally shot by a motel manager who alleged that he had attacked her on Dec 11, 1964. Dandridge was a performer from a young age alongside her sister as part of a child act, The Wonder Children (later, The Dandridge Sisters). She sang at small venues on what was then known as the ‘chit’lin circuit.’ As an adult, Dandridge added acting to her talent repertoire and became the first African American to be nominated for an Academy Award for best actress for her role in the movie Carmen Jones. She continued to act and sing until her death from either an accidental drug overdose or an embolism on Sept. 8, 1965. A Motown legend, Gaye racked up an impressive musical catalog of timeless records that ranged from political commentary to love ballads. He fought drug addiction and depression throughout his life. His personal demons came to a head when he and his father got into an altercation on April 1, 1984, that led to the singer’s death from a fatal gunshot wound. 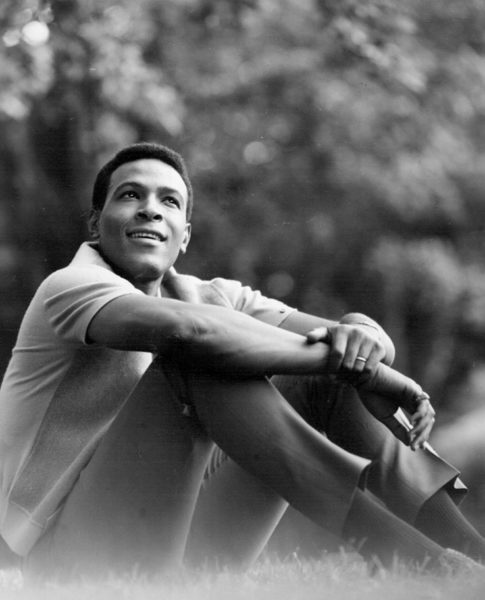 Gaye died just one day shy of his 45th birthday. 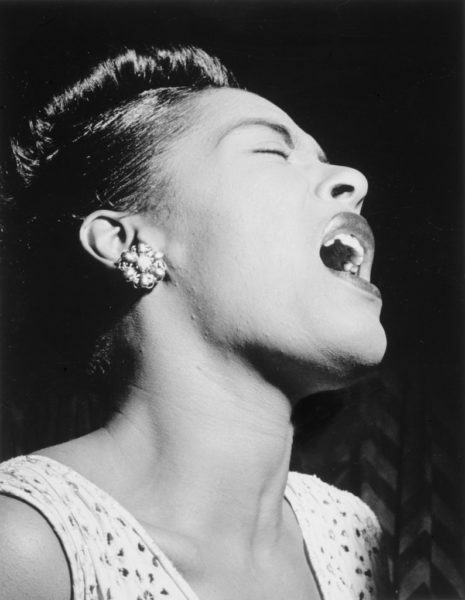 Born Eleanor Fagan, Holiday was a celebrated jazz singer who shifted the musical landscape of her genre in the 1940s and earned critical acclaim as a result. However, her long-term drug and alcohol addictions caught up with her and her health began to fail in her later years. On May 31, 1959, Holiday was checked into the hospital due to complications from liver and heart disease. She passed away on July 17, 1959. 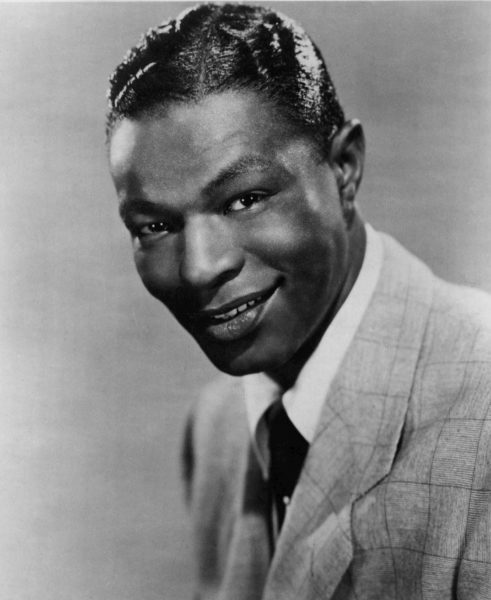 An accomplished jazz pianist with a smooth baritone voice, Cole made history as the first African American to host a TV variety show, The Nat King Cole Show. Still, it was his music accented by a warm personality and melodic voice that resonated most with his fans. The avid cigarette smoker died from lung cancer on Feb. 15, 1965. His high-pitched notes were immediately recognizable. 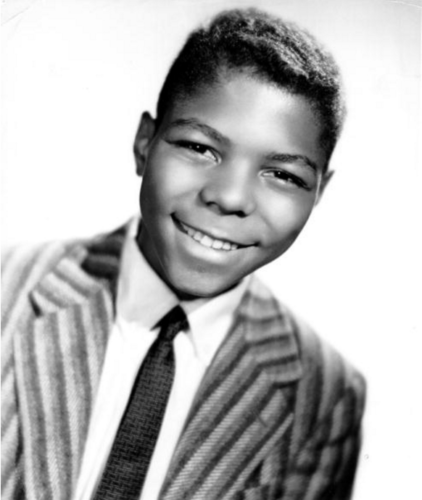 Lymon was the lead singer for the group The Teenagers, which had its heyday in the late ’50s and ’60s. One of the first black singing groups to have crossover appeal, The Teenagers had a blended sound of American rock and roll and soulful R&B. Lymon died from a heroin overdose on Feb. 27, 1968. 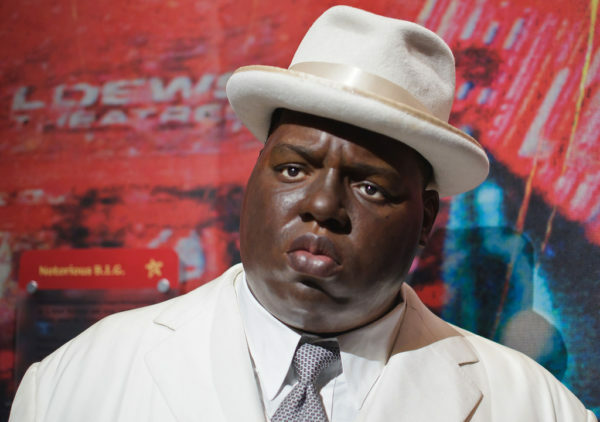 The post 15 Black Artists Who Died Too Young appeared first on Black Enterprise.